Leave the years and all the sun behind. 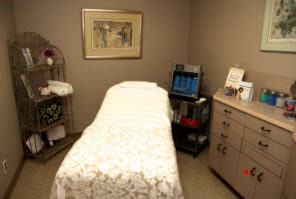 It’s time to indulge yourself at The Medical Spa of Frederick N. Lukash, M.D. P.C. Here you’ll experience the pampering you’d get at a spa with medical expertise and assurance you expect from your doctor. 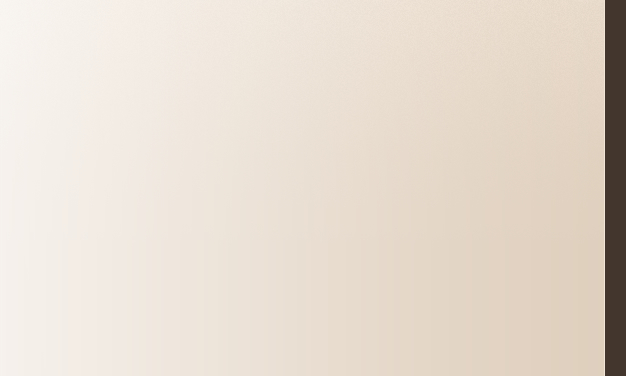 With our licensed and certified aestheticians caring for you, you’ll benefit from unique procedures that can enhance your appearance and refresh and revitalize your spirit. A combination of patient education, advanced clinical treatments and home care with medical grade products under Dr. Lukash’s supervision provide optimal results for both surgical and non-surgical patients. Whether you choose to relax with a soothing facial or to improve your skin to enhance surgical results or as a part of a minimally invasive approach, we will design a program to fit your needs. You are welcome to receive a complimentary skin analysis at the time of your consultation with Dr. Lukash. If you prefer, you may make an appointment any time and bring the skin care products you currently use. Our licensed aesthetician will evaluate your routine and make recommendations to fill in the blanks and take your skin to the next level of health and beauty. 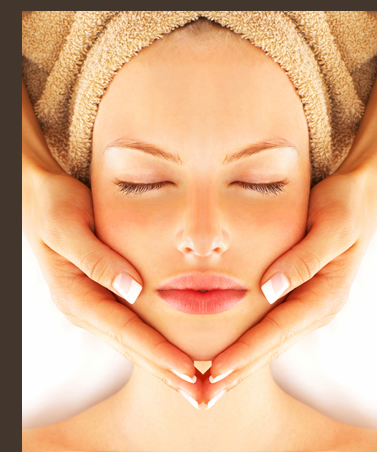 We offer many different treatments to both correct and prevent skin damage. Customized Facials: to hydrate, cleanse and refresh your skin, reduce the visible signs of aging, even out skin tone and stimulate the growth of healthy new skin cells to rejuvenate the skin. Eye Contour Treatment: revitalize the delicate eye area when your eyes look tired or a great quick fix before a special event. Microdermabrasion: a non-invasive treatment that exfoliates the outer layer of skin, which removes dead skin cells, stimulates collagen production and refines skin texture. Chemical peels: using TCA, alpha-hydroxy, retinoic or glycolic acid to enhance skin appearance, increase skin's glow and radiance and restore a more youthful appearance. Some have no visible peeling or downtime, others cause peeling for a couple of days. Hydrafacial™: The Hydrafacial is the only hydradermabrasion procedure that combines cleansing, exfoliation, extraction, hydration and antioxidant protection, simultaneously resulting in clearer more beautiful skin with no downtime. This treatment is great for improving the appearance of fine lines, wrinkles, congested pores, oily and acne prone skin, hyper pigmentation and brown spots. Oxygen Facial: Nourish and revitalize every cell of the skin pore by pore with this treatment by employing pure oxygen gas, vitamins A, C and E as well as 87 different minerals, enzymes and amino acids. Vitalize™ Peel: Vitalize Peel is a strong but gentle chemical peel used to treat the effects of aging, sun damage and other unwanted skin conditions. Vitalize Peel is the first and only peel that is suitable for all skin types, because it uses a safe combination of alpha-hydroxy acids, beta-hydroxy acids, resorcinol and retinoic acid. While the alpha-hydroxy acids are very effective in improving the appearance of the skin, they can also cause irritation. However, the combination of other substances leaves skin feeling gentle and fresh. The results of a Vitalize Peel are visible immediately, but repeated procedures are often used to reach desired results. Treatments last about 20 minutes each and are usually spaced 2-4 weeks apart. Obagi™ TCA Blue Peel: The Obagi Blue Peel is a mild chemical peel used in combination with the Obagi Nu-Derm Restoration System for clear, smooth, healthy skin. The damaged surface layer of skin is removed, and soon the body replenishes it with a fresh layer that is smoother, well-toned and more even in color, and has smaller pores. The Blue Peel offers benefits over other peel methods because it allows the physician to control many aspects of the process, including the depth of penetration, so treatments can be tailored to the individual patient. On average two to three peels are required to achieve full skin health. Acne Facial: Teen/Adult. Deep cleansing treatment recommended for problematic acne prone skin, as well as comedogenic skin. Gentle extractions followed by the use of a high frequency machine with anti-bacterial effects to help reduce inflammations and help the skin to heal. Rosacea Facial: Treatment focused on reducing redness, promoting better micro-circulation, and improving skin protection. Anti-aging Facial: Achieve instant radiance with this combination of seaweed and organic silicon. Ideal for dehydrated/sensitive, and coupe rose skin. 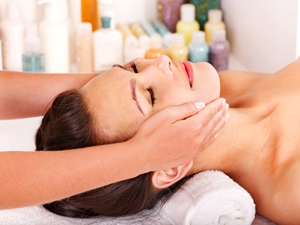 Collagen Facial: Good for fatigued, mature and age related dehydrated skin. This facials helps cell metabolism subdues visible signs of aging as well as cocoons and quenches the skin leaving it radiant. Botinol Facial: Reduce superficial lines and deeper wrinkles by plumping and redensifies skin for a rejuvenated appearance. We carry a full line of skin care products to use at home. 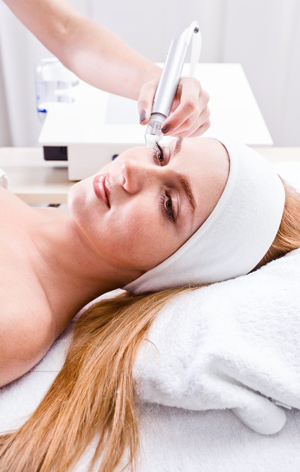 Our licensed aestheticians will design a program to specifically address your individual needs. Syosset, Rockville Centre, Great Neck, Port Washington, Roslyn, Garden City, Old Westbury, Nassau County and the surrounding areas. Copyright © 2001 - 2010 Frederick Lukash, M.D. and MedNet Technologies, Inc.